Lorena Ros — Creative stories to destigmatize and educate on all issues of mental health. A Photojournalist Since 2001, Lorena Ros has been published globally including in Newsweek, Time and El Pais and is a regular contributor for The Sunday Times Magazine and the Saturday Telegraph in the UK. She has also worked extensively with Ngo’s (Soros, Human Rights Watch, Doctors of the World). In 2011-12 she created and conducted photographic workshops for inmates in Spanish women’s prisons with the support of the Audience Engagement Grant from OSI and La Caixa Foundation. In 2008, Ros received the Getty Grant for Editorial Photography. 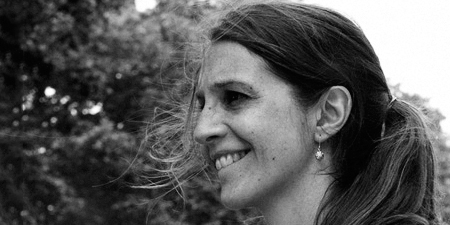 Lorena recently became a mother; she lives with her baby daughter and her filmmaker partner between Barcelona and Mumbai.